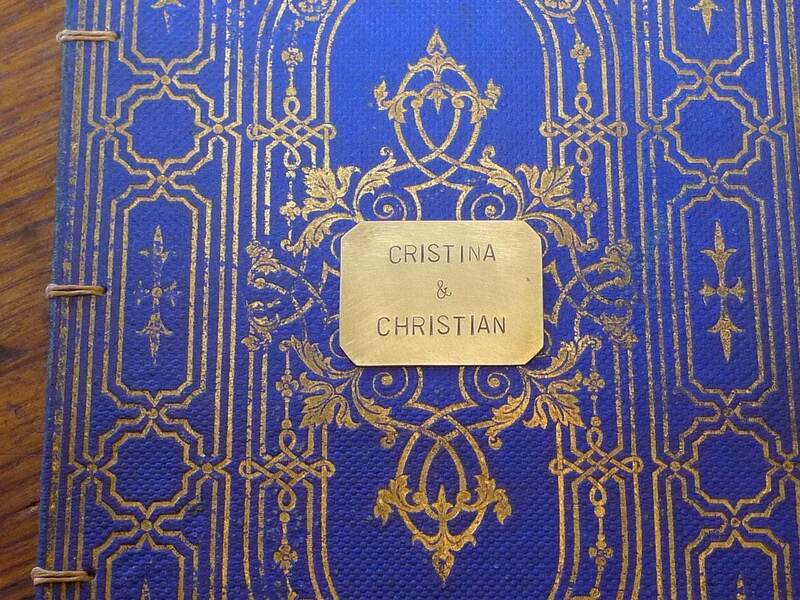 A wildly romantic way to propose, completely custom made just for you, made from an antique French book that you choose! 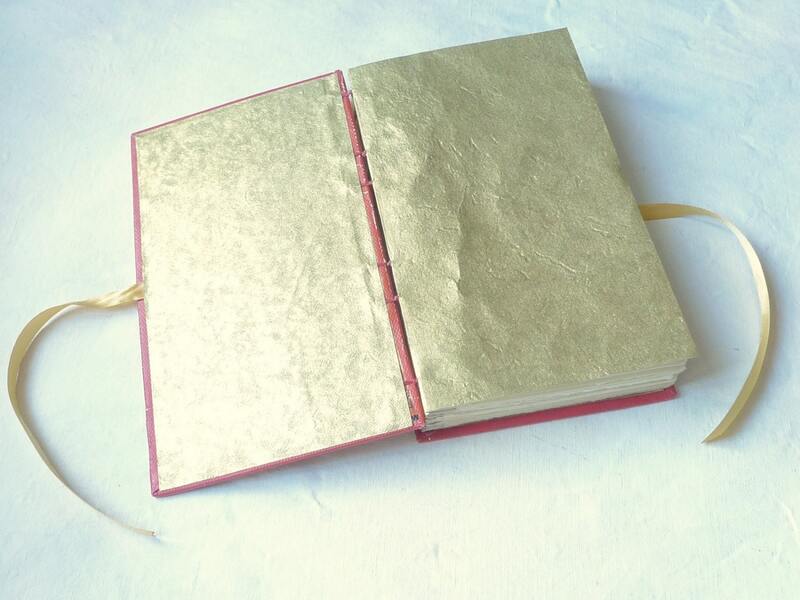 Inside you'll find blank or printed pages with a small chamber for a ring. A one of a kind keepsake for once in a lifetime. 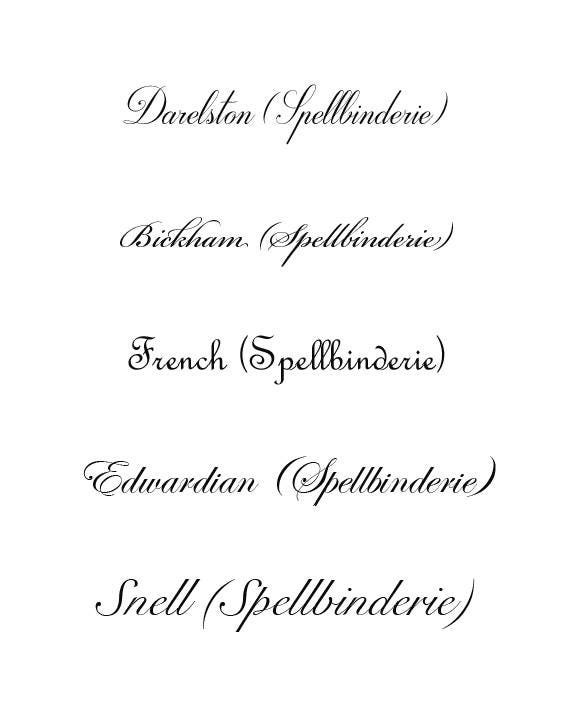 Made exclusively by Spellbinderie in France. Photos are samples of sold work, please contact me to request my current book cover selections. I will work with you from start to finish to create an unique engagement book. 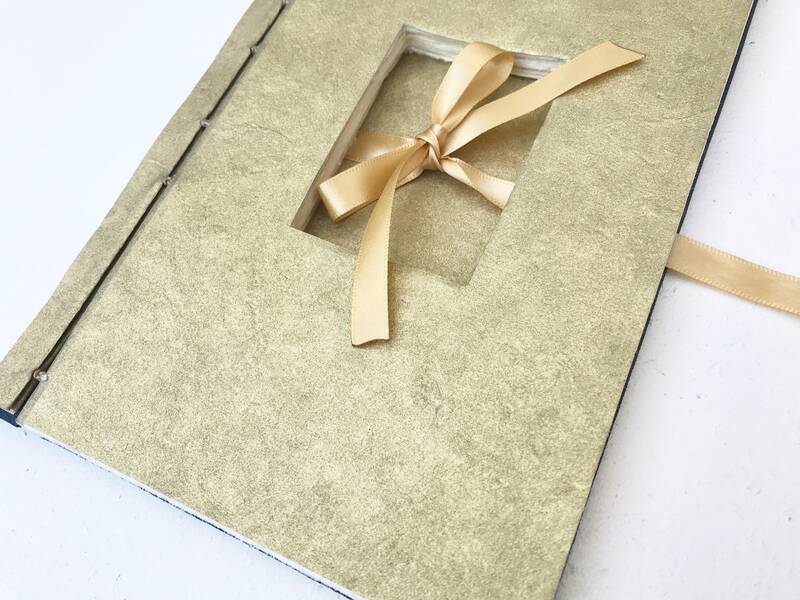 Includes up to 16 hand-torn blank pages for writing on, 1 page of text printed in an antique font, satin ribbon in gold, ivory or black to coordinate with the book cover and gold accent paper. A brass plate with short text is available as an upgrade. Additional options also available for a surcharge. Proposal books take a bit of time to create. If you have a tight deadline, express shipping & rush order options may be available. 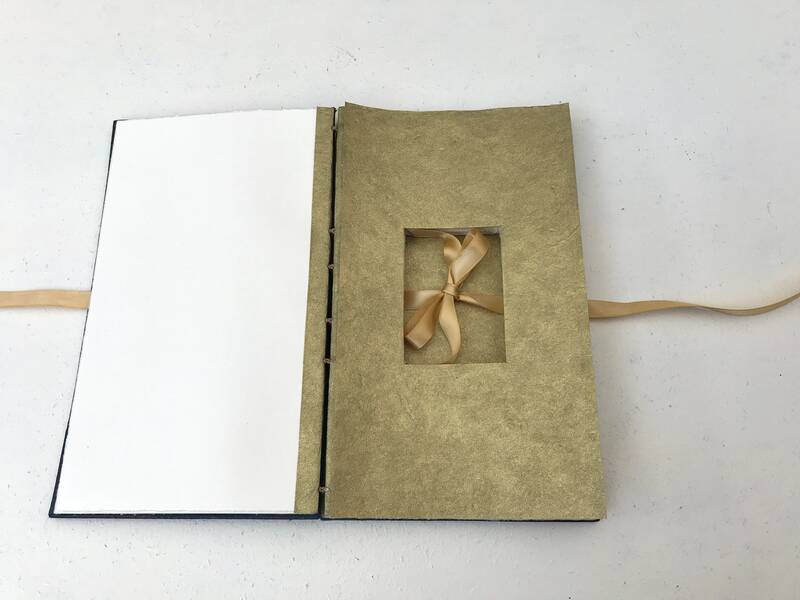 I ordered a custom book with a little story I wrote in it and she helped me work out all the details right away. 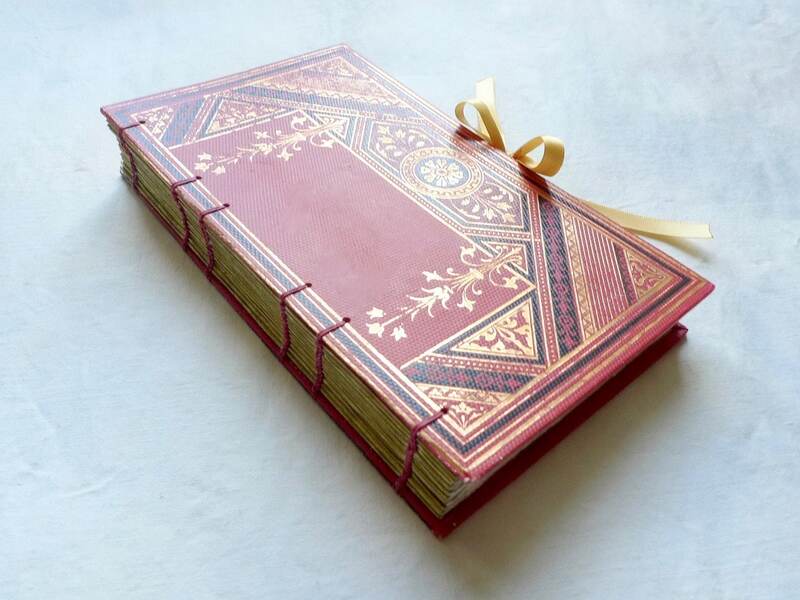 I received the finished product right on time and the result is a beautifully bound book of the highest quality. I couldn't be more happy with the result and it was a real pleasure working with Karen! 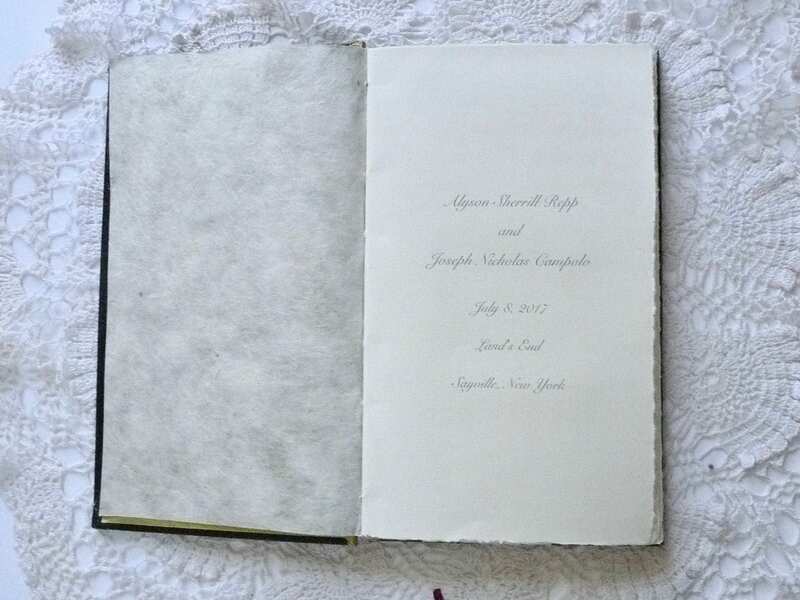 Just received a custom order book from Spellbinderie and am blown away by the quality and craftsmanship! She was great working with and very accommodating with my requests to find the perfect book for my planned proposal. Would highly recommend her for such unique and personalized gifts!